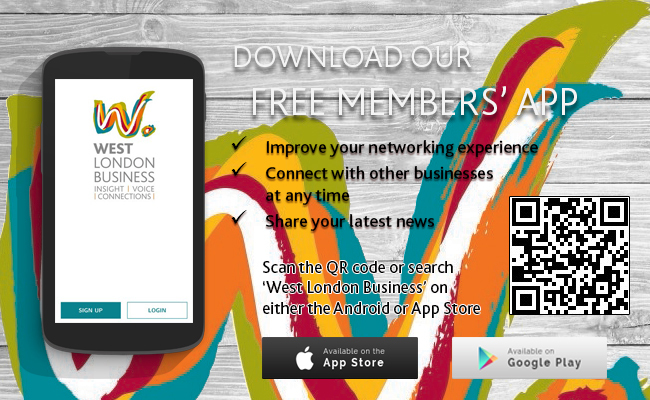 This event is now one of the highlights in the West London Business events calendar, with over 80 businesses who attended last year! Venue: Hock Cellar, Griffin Brewery, Chiswick Lane South, London W4 2QB. For more information about the event, please contact Clarence Bretz at clarence@westlondon.com or on 020 8607 2500.